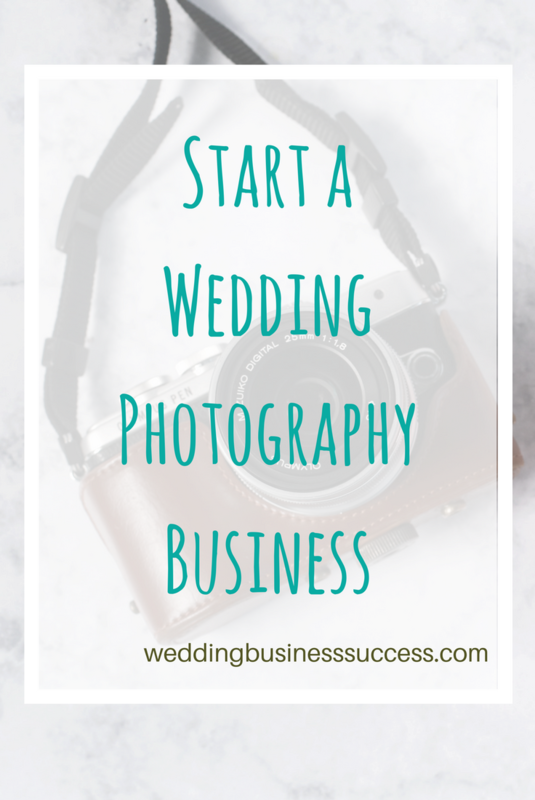 Many people dream of turning their photography hobby into a thriving wedding business. You love taking photos of people – you’ve maybe taken some shots at a family wedding and everyone said how great they were. So how do you take your passion and create a successful (and profitable) business? Do you love working with people? Wedding photography is a people business first of all. Remember that most weddings take place at weekends so think about the impact on your family life if you are away all day Saturday (and editing all day Sunday). Are you prepared to work for very little financial reward as you build your business? Income will be slow in the first years and there are a limited number of weddings you can shoot in a year. It goes without saying that you need to be a great photographer with the technical skills to take fabulous pictures in all kinds of conditions. You need to be able to cope with the responsibility. This is the couple’s big day – there’s no second chance if things don’t turn out right. You MUST deliver every time. Your people skills will be tested as you try to organise all the guests to get the shots your couple want. You will need tact, a good sense of humour and lots of patience. Attention to detail – before, during and after the wedding day. You won’t want to miss the vital shot that your couple asked for. Nor fail to edit out a flaw on the best image. Stamina is essential – most wedding photography starts from the bride’s preparation to the first dance and you’ll need to be alert the whole time. You’ll also need to be a whizz with photo editing software. 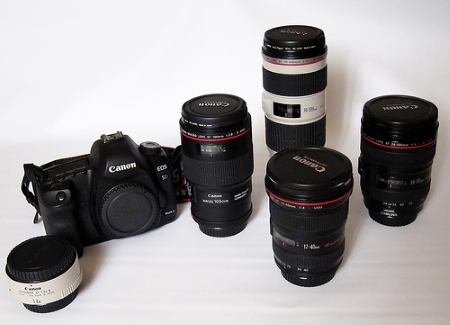 Many experienced photographers outsource this, but for beginners you’ll be doing it yourself. You’ll need a backup camera as well as your main camera plus lenses. These should be decent quality but don’t go overboard. You don’t need all the latest toys when you are starting out. If you are focusing solely on weddings and event photography then you won’t need a studio. You can work from home and go to meet prospective clients in their own homes. For your home office you’ll need a decent computer plus photo editing software like Photoshop. And plenty of disk space. You must also have a system for backing up your photos – whether this is an online backup service or a separate backup drive it’s essential that all your photos are backed up as quickly as possible (i.e. as soon as you get home from the wedding) and that the backups are kept somewhere separate from your main computer. Start-up costs don’t need to be massive, but do allow some money for marketing as well as your equipment and office costs. You will also need enough money to live on for at least 6 months – and probably more. Many photographers start out while still working full or part time so that they have some income while they build their business. 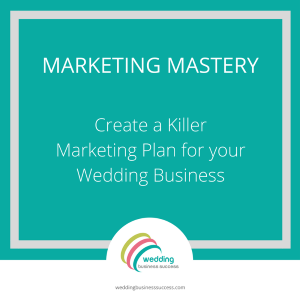 The downside of this approach is that it will take longer to establish yourself as you will have less time to spend on marketing. Make sure your business is properly set up according to the legal and tax rules for your country (this will vary depending on where you live). Insurance in case things go wrong is essential – it’s not unknown for photographers to be sued. You will need contracts for your couples with terms and conditions. It’s best to get these drawn up by someone who is legally qualified. This is essential if you want to build a sustainable business that brings you a reasonable income for the effort you put in. Work out how much you want to earn a year and how many weddings you can actually book. Be realistic – doing more than one wedding per weekend is going to be very tough. 40 weddings a year is probably the maximum you can manage as a full time photographer – and it’s likely to be a lot fewer in your early years. You won’t be able to charge top rates until you have built your reputation, but neither should you undervalue the effort you put in and the results you achieve. Only a few photographers make a full time living from weddings alone – most will also do family portraits and some commercial work. A proper business plan will help you make some of the important decisions that will shape your business. Are you going to be full time or part time? Will you focus solely on weddings or will you also offer other types of photography? What geographical area will you cover? How long will it take you to start earning a living wage? It’s best to be cautious here – it usually takes longer than you hope. Wedding photography is hugely competitive so you will need to be very proactive in marketing your business. A decent website is a must these days. A cheap DIY one will look just that – cheap and homemade, so invest in a professional site. Make sure it’s one that you can update yourself. It also should be properly optimised with the right keywords so that it can be found on Google (see more on SEO here). Wedding Fairs get you in front of prospective customers, but choose your fairs carefully (the best ones may have a waiting list for photographers). 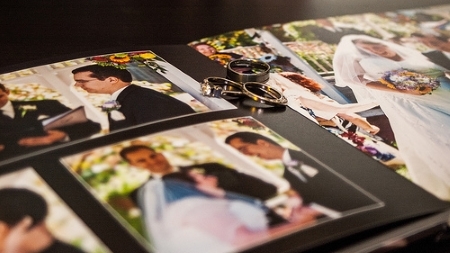 Established wedding photographers tend to get much of their business from referrals and recommendations. Remember to tell all your friends and family about your new business. Most wedding photographers start by shooting weddings free for friends and family. This approach lets you build up your skills and make your early mistakes in a less pressured setting. Established photographers may sometimes need an assistant for larger weddings – networking (online and face to face) can help you build your contacts and find opportunities. There will be set backs and things may not happen as quickly as you’d like. Keep putting in the effort, improving your skills and marketing your business and you can do it. It takes lots of hard work and determination to be a successful wedding photographer – but for those who make it it’s one of the best jobs in the world. Good Luck!